Albany, NY With the redevelopment of 800-806 Broadway completed, property on the cusp of Albany’s warehouse district and Arbor Hill neighborhood has 15 new one and two-bedroom apartments. A $2 million investment made by developer Patrick Chiou of 800 Broadway, LLC transformed four buildings, abandoned for nearly a decade near the district’s southern edge and considered dangerous to enter. The property was acquired through an Albany County auction. This was a project made possible with $1.53 million in financing from the Community Preservation Corporation (CPC), a nonprofit affordable housing and community revitalization finance company. 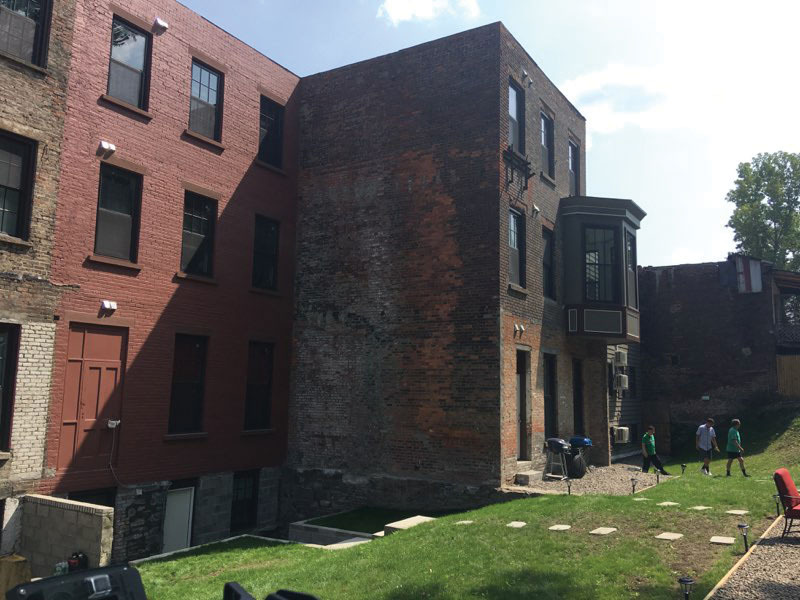 The complete gut-rehabilitation turned a formerly blighting influence into a long-term resource of stable housing, serving as a catalyst for investment in Albany’s warehouse district and the surrounding Arbor Hill neighborhood. CPC’s $1.53 million supported the project as a construction loan and SONYMA-insured permanent loan financed through CPC’s agreement with the New York State Common Retirement Fund. The Fund, the third largest public pension plan in the country, is administered by New York State Comptroller Thomas P. DiNapoli. Additional support was provided by federal and state historic tax credits. 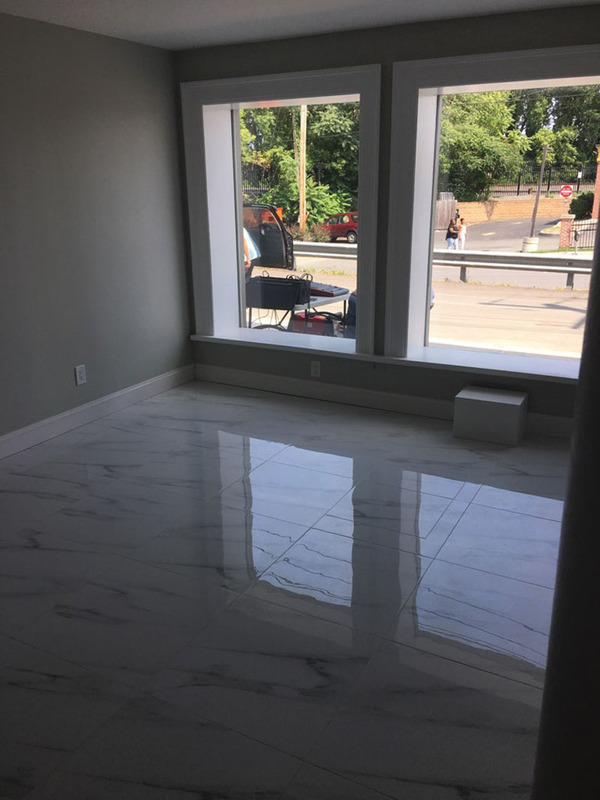 “These 15 newly renovated one and two-bedroom units are another example of the revitalization underway at the gateway between our growing Warehouse District, Arbor Hill, and Downtown neighborhoods,” said Albany mayor Kathy Sheehan.